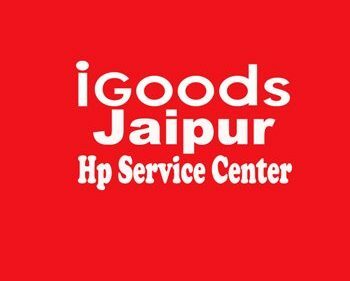 IGoods Store Dell Exclusive Store Jaipur, Buy Dell New Inspiron 15 7572 Laptop, 5000 Series, 7000 Series, Gaming Laptops – G Series G3, G7, 13-15 XPS Laptops, Alienware Laptops15-17, Inspiron 2-in-1 Laptops 5000 2-in-1 Series, 7000 2-in-1 Series, Inspiron 15 3565 Laptop, All Model Available with best and lower price in our jaipur store. We also provide private service at our our support centre. We always work on client satisfaction always recommend useful product to client as per there profession. 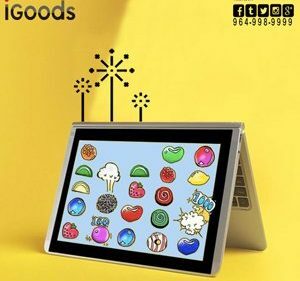 Dell provide higher end laptop series.